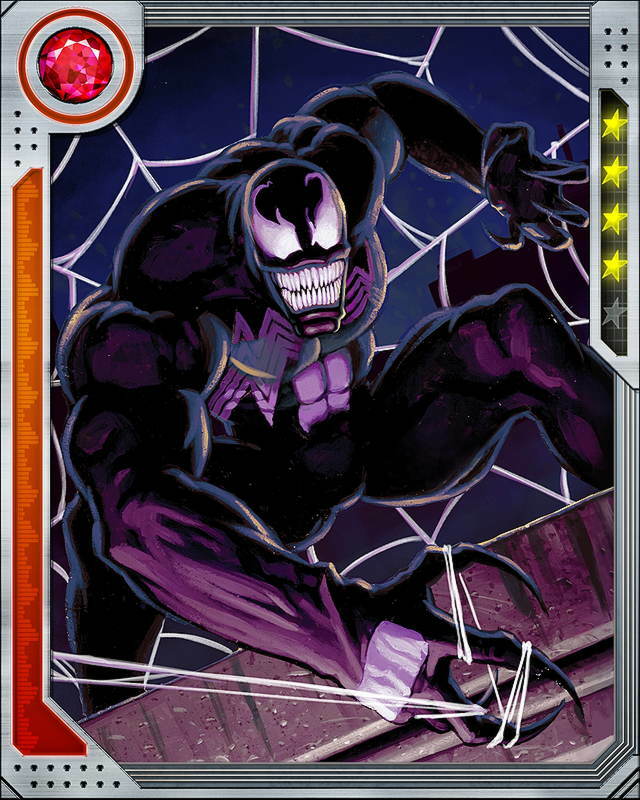 Quote The symbiote called Venom originated on one of the planets the Beyonder used to create Battleworld. 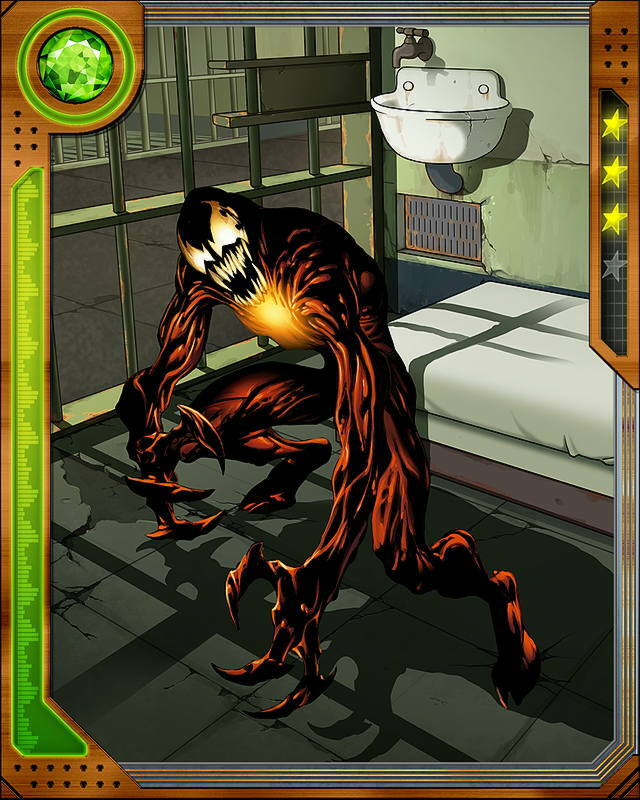 Freed from its prison by Spider-Man during the Secret Wars, the symbiote bonded to Spider-Man and used him to travel back to Earth, where it eventually broke away and found a new host: the humiliated reporter Eddie Brock. 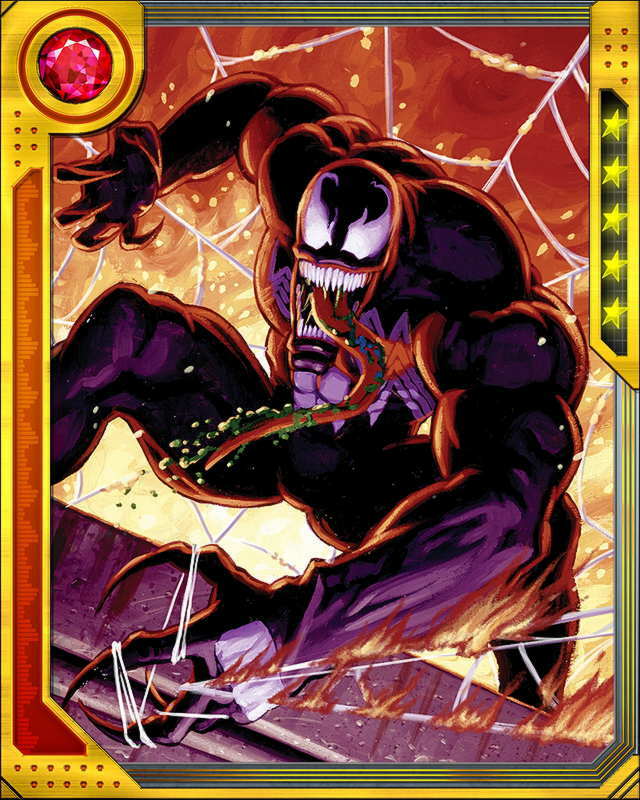 Quote After abandoning Eddie Brock, the Venom symbiote found its way to one-time private investigator and Mac Gargan, better known as the supervillain Scorpion. 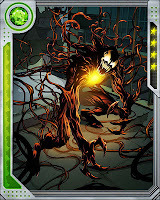 The Scorpion's powers bonded with the symbiote's to create an even more powerful Venom. 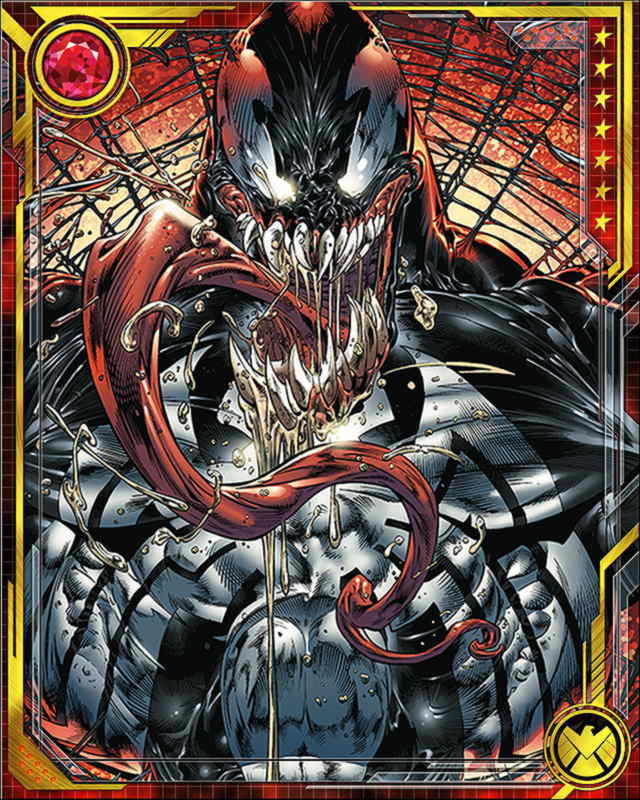 Quote The Venom symbiote was exiled to Battleworld by its own species because it was reluctant to fatally drain its hosts, preferring instead to bond with them. 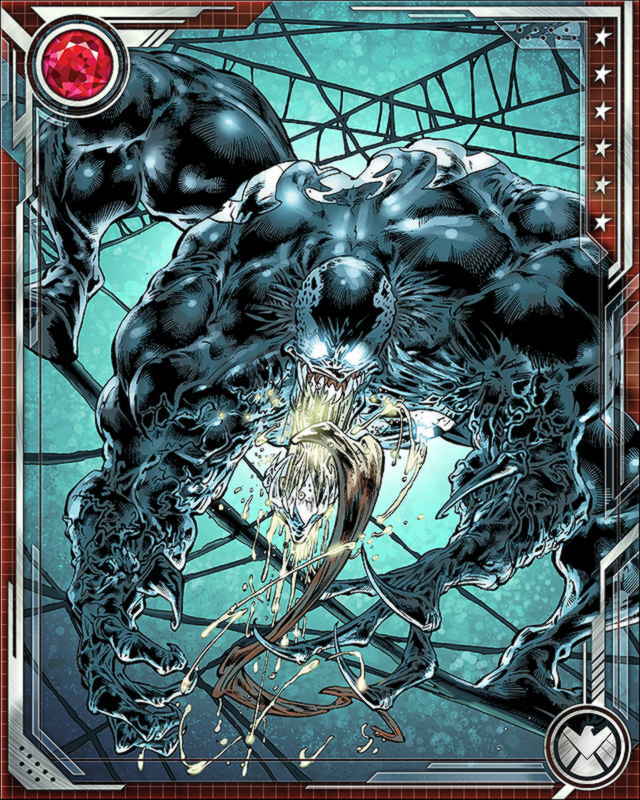 Quote Venom dominates the consciousness of its host, but it is also aware that it exists as part of a symbiotic relationship. 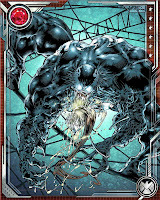 This leads the symbiotic to refer to itself as "we." Because it first bonded with Spider-Man, it always lends its host some version of Spider-Man's powers. 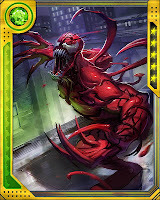 Quote Serial killer Cletus Kasady bonded with a remnant bit of the Venom symbiotic, becoming the being known as Carnage. 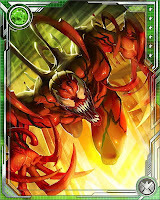 His body is extraordinarily fast, strong, and tough, but the symbiotic has also amplified his insanity and bloodlust. Quote Carnage can transform parts of his body into weapons, including tentacles, blades, and flying spikes. Even when he's not doing that, he's a handful. Just ask Spider-Man. 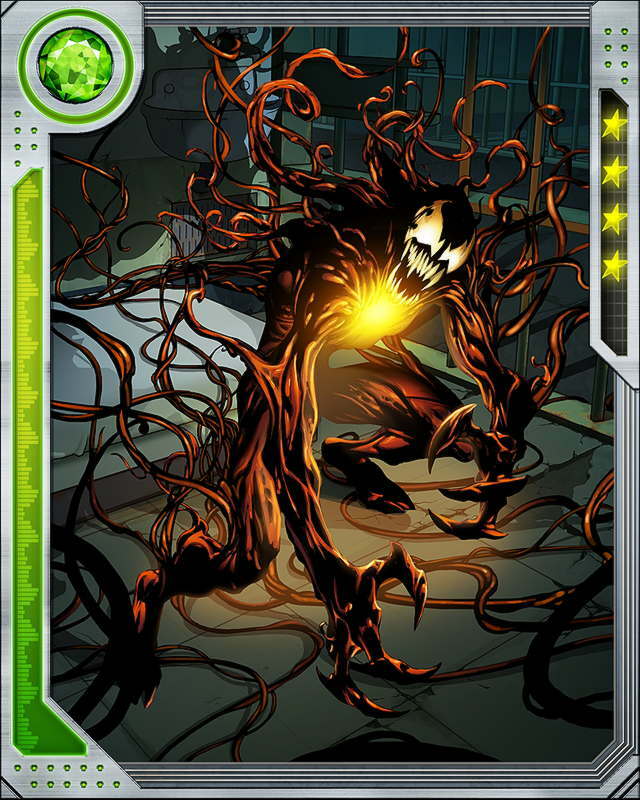 Quote The Carnage symbiote is able to survive after being separated from its bond to Cletus Kasady, and it can bond to other people. But it seems always to end up gravitating back to its psychopathic first host, who is only too glad to have it. 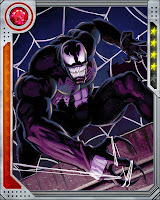 Add your ID to the comment section if you wish to team-up with other Venom fans. 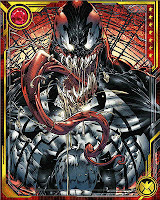 My ID is TheVenomSite.